Rovio has teamed up with Hasbro for Angry Birds Transformers. 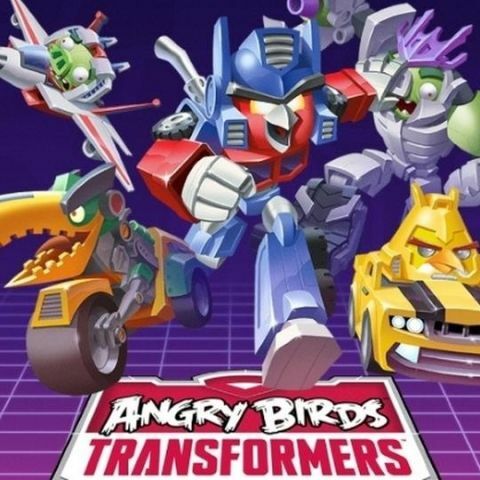 Finnish game developer, Rovio has announced that it is teaming up with Hasbro for its new bird-slinging game - Angry Birds Transformers. The companies are planning to launch the new mobile game based on the science-fiction action series, along with a whole line of accompanying products. Hasbro stated that the company will introduce a new line of products later this year featuring its Telepods technology, that will allow fans to "teleport" their favorite Angry Birds Transformers characters into the game and gain unique powers. Hasbro had previously shown its telepods technology in Angry Birds games like the racing game Go. The developer has not mentioned the date when the game will hit the app stores, but says that it's "coming soon." Hasbro and Rovio have launched several other successful collaborations including the Angry Birds Star Wars and Angry Birds Go! Rovio's next game the Transformers: Age of Extinction will be released on June 27. Rovio launched Angry Birds Epic last week, the first role-playing game featuring the feisty fowl, with offbeat weapons, silly costumers and magic. The developer is also planning to launch another game starring a pink-feathered fowl named Stella, in September.